Sharm el Sheikh is one of the best dive destinations in the world; The Red Sea, pristine coral, abundant marine life, big animals, small animals, warm water and vis for days! Thousands upon thousands of divers visit Sharm each year; and don't the dive centers know it; there's one on most corners. 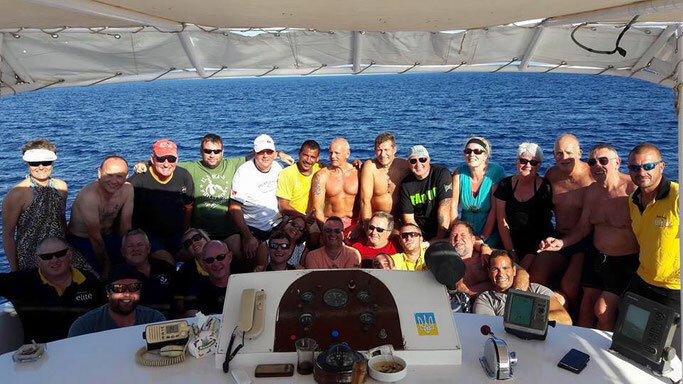 So who the hell should you dive with while you are in Sharm when there are so many choose from? Here at GTS we know the ropes, we've been diving in Sharm for years, so we've split it into categories for you to help you choose easier! I dare you to go diving with Camel and not come back with at least a few dozen new (most likely GTS) scuba buddies! Located in the bustling Na'ama Bay it is impossible to not encounter these guys during your trip to Sharm. Whether its the infectious laughter coming from one of their boats, the music blaring every night from their bar or a Girls that Scuba member that works at Camel inviting you to come and dive with her! A great thing about Camel is they are a one-stop-shop; you can dive, eat, sleep and socialise there! They have a hotel, bar, restaurant,cafe and of course every diving item/course/trip you could need, with great packages and discounts on everything! You may go alone, but you'll never leave alone. If you love shore diving, you HAVE to head to Anthias! On my first shore dive with them we saw 2 huge green turtles and was celebrating in the sun with a coffee just a few minutes after surfacing - no walks to the boat/swim to dive sites. They are a super friendly bunch over there, and I've been know just to pop in for a tea (THEY HAVE ENGLISH TEA) and a chat! A perfect location if you are staying anywhere along Na'ama bay or the beach, full of restaurants and cafes nearby to relax in after a days diving. Also, a great place to do your course with the lovely GTS member Karen Wells as your instructor! Most likely see you there (p.s, bring more tea). We have so much love for Elite divers! 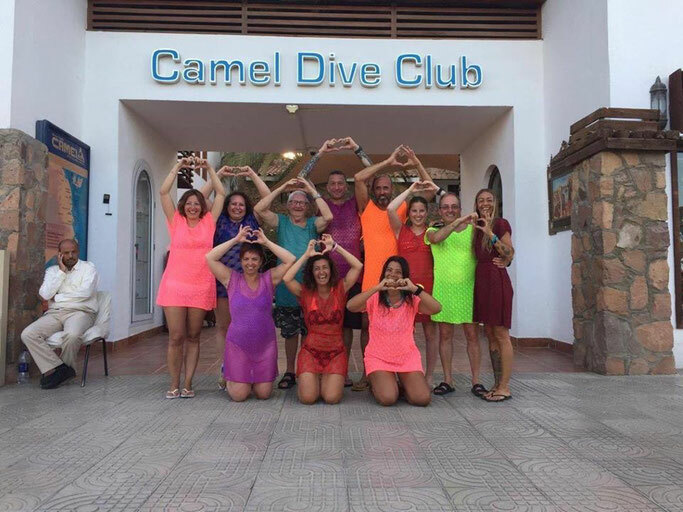 This British-owned, family run dive center will certainly have you laughing all the way to the safety stop! 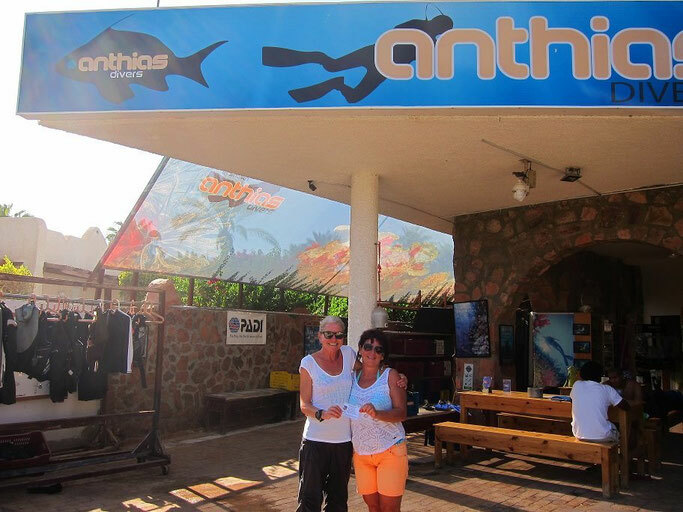 They know the ropes around Sharm after consistently being voted one of the best dive center in this dive town, and we will be another one of those voters from now on! Get a group together and come and dive with these guys on their boat all week, and if you are a true Brit, join them in the bar every night too! "Emperor would be my first choice. Highly professional, experienced staff who care about offering an excellent quality of service. Also, they go above and beyond to do this ... even when there are difficulties beyond their control .. and somehow make it look easy." "Sinai Divers! The pioneers! Worth diving with the shark whisperer György"
"I love Oonas Dive Club! Very professional and are awesome fun, I absolutely loved diving with them, as do a number of my friends. 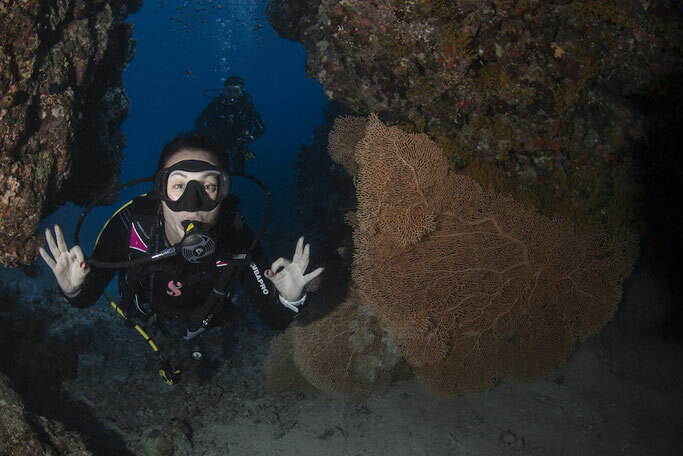 Plus Amy, one of the instructors there, inspired me to ditch the rat race for the dive life (not sure if she knows that), but I can't thank her enough for it!!" Definitely Sinai Divers, as the pioneers. And Umbi's Shark Bay; one of the eldest dive centers in Sharm, and the only diving center founded and owned by a Bedouin"
"Ocean College is my pick. I did my OW course and some fun dives with them. Since then, I've been to a lot of places and done a lot of courses, but I still rate my OW instructor (Dan Stokes) as one of the best instructors I've met. He set the bar for me, and as an instructor myself now I appreciate the standard he taught to. I know you're looking for a dive center, not an individual, but he's still with them"